Click here to visit our Patient Portal! 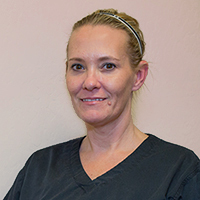 Our goal is to provide the best medical care in a timely, compassionate and efficient manner, focusing on the overall well-being of our patients. Our business is based on word of mouth. If you are happy with our services, please refer your friends and family. 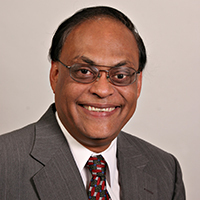 Dr. Patel has been serving Northern Arizona residents since 1996 as a cardiologist. He came to Northern AZ after completing a Cardiology Fellowship at the University of California Los Angeles. Dr. Patel's post-graduate training included an Internal Medicine Residency at Michigan State University, in Lansing and Flint, Michigan. "I saw Dr. Patel for several years before moving out of the area. First rate care! Compassionate and skillful. I'm moving back to the area and plan to contact his office as soon as I do." 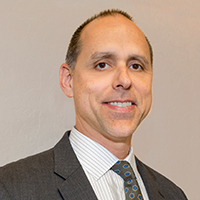 Matthew Namihas completed his Master's degree in Physician Assistant Studies in Pomona, CA at the Western University of Health Sciences, in 2005. 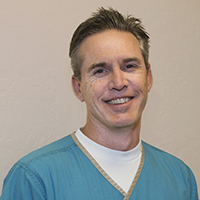 At that time, he relocated to Northern Arizona and received his national certification as a Physician Assistant. Matthew has been proudly serving the healthcare needs of our local community since 2005 in the cardiovascular and primary care areas. Copyright © 2017 Cardiac Care. Website designed by Longworth Creative, LLC.